Well hello to you my reader chums! 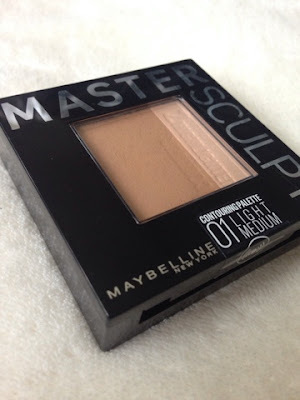 Today I have a beauty review of a bronzer I've been using a lot recently and it's Maybelline's master sculpt bronzer. I mentioned this in my August favourites, with a brief overall view point, however I wanted to give a more in depth look on this product. For a bronzer enthusiast, there was no surprise I picked this up after hearing several brilliant reviews. I'm always keen to try out different ones, comparing the contour ability, shade range and if they'd actually suit my pale skin as I find certain products give an orange tone. Colour: As this bronzer is quite warm toned, it has the slightest orange hint when heavily swatched, however once applied to the cheekbones this subtle tone isn't shown at all. Having quite pale skin this is an aspect I'm always worried about when trying bronzers. The colour pay off is rather muted at first, yet after a few layers you're left with this gorgeous bronzed glow. Even though it's a matte bronzer, the finished look has a slight shimmer to it, perfect for achieving that sun kissed appearance. After a couple of applications, the bronzer is still rather natural and doesn't give that harsh line, blending out easily to give the desired effect. Contour: With the palette designed for 'contouring' I was surprised to see that it was warmed toned instead of cooler toned. I thought it would be a grey based bronzer to really help shadow those cheekbones. 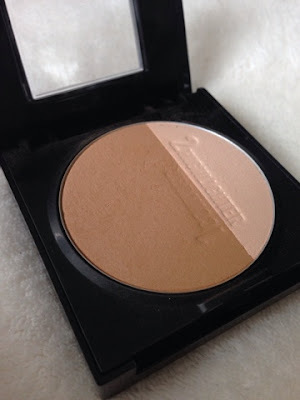 Despite this, I love the shade because it has the ability to make me look slightly tanned and still be capable of achieving a beautiful, long lasting contour. Even though it contours well, it's able to blend so you're not left with a harsh brown line, perfect for natural, everyday use. Highlight: Alongside the bronzer is a highlighting shade to complete the whole contoured and highlighted, cheekbones makeup look. When swatched, the colour is very subtle and idyllic for a natural shimmer. I like how it's a muted shade because it just adds a little something, rather than overshadowing the contour already applied. 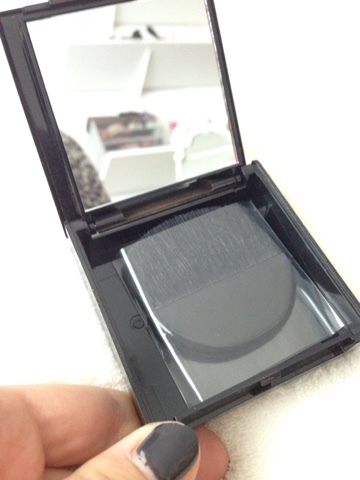 Packaging: The product comes in a black shaped box with two layers, the top consisting of the products and the bottom having a mirror and brush . For me I'm on the fence about the packaging, I like how it comes with a mirror and two products in one as you can just pop it in your handbag, where there's no need to carry around excess products. However, it is rather bulky and therefore I would of preferred a mirror above the bronzer. 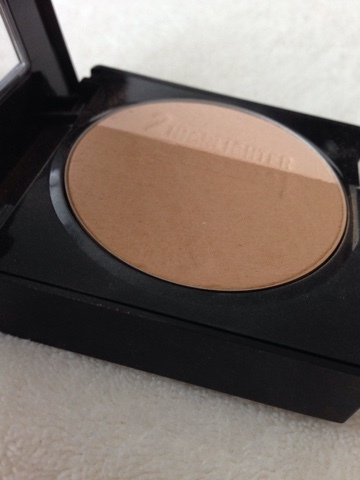 Overall, I'm thoroughly enjoying using this bronzer as part of my everyday makeup, it's a lovely addition to my bronzer collection and achieves the natural look I love for work. I hope you enjoyed this beauty review. Have any of you tried this bronzer? I've been meaning to try this contour kit for a while now, definitely going to go out and buy it after reading this lovely review! This looks like a really nice bronzer. Thanks for sharing!